Parsippany, NJ, January 17, 2018	(Newswire.com) - Carbon Credit Capital is proud to officially announce its latest Carbon Neutral Checkout ® Partnership with Residential Home Funding Corp. of America. Residential Home Funding and CCC have been in conversation since May of this year to develop and bring to market a mortgage product that mirrors its generic counterparts, save for one key difference. 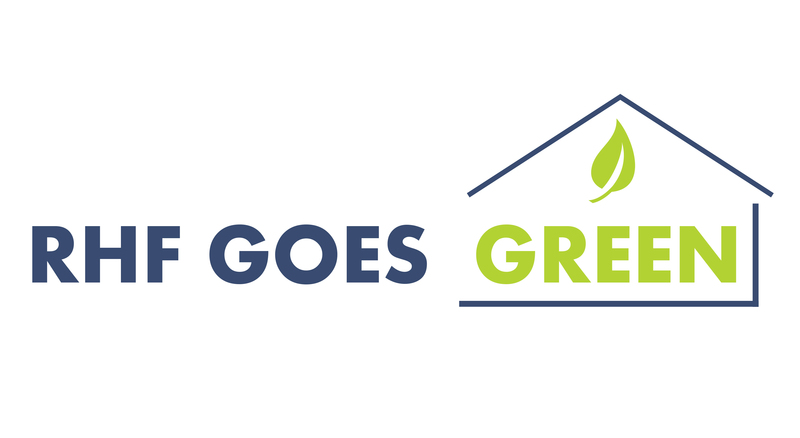 The Carbon Neutral Mortgage ensures that the fees borrowers typically pay to banks and underwriters upon closing their loans are instead put towards carbon offset projects to fully mitigate the projected carbon footprint of owning and operating the home, for the life of the loan. What is a Carbon Neutral Mortgage? CCC developed a state-wide generic emissions factor per square-foot of a home, and by multiplying this calculation by the size of a home in square-feet, we can determine the estimated emissions from energy use over one year, and subsequently, the life of the loan. The Carbon Neutral Mortgage is currently available in New Jersey, and will likely expand in the coming months to select states nationwide. 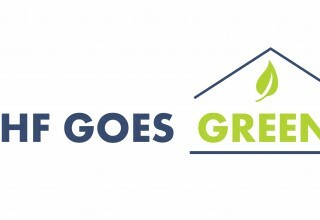 When borrowers close a Carbon Neutral Mortgage they receive acknowledgment, personalized certification, and will have a specified number of carbon offsets removed from circulation in the global carbon markets and “retired” in their name – meaning that they, and only they can ever get credit for reducing those emissions. The mortgage itself will remain the same: same rate, same terms, same great service from Residential Home Funding. 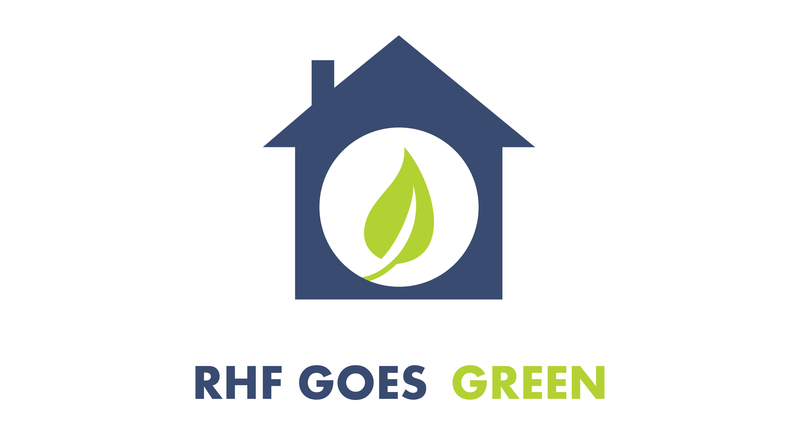 However, CCC and RHF are proud to guarantee a cost savings of at least $100 to any borrower who selects the Carbon Neutral Mortgage over a regular mortgage. We do this by using a mix of carbon credit projects at different price points to ensure borrowers will not see additional costs, or a lesser product. 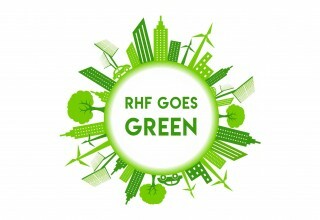 Rather, by choosing to go green, borrowers will actually save money. CCC and RHF both think it is simply a better idea to have funds that would otherwise go to a bank or to administrative fees go towards constructive activities that have been rigorously and scientifically verified to benefit the world. 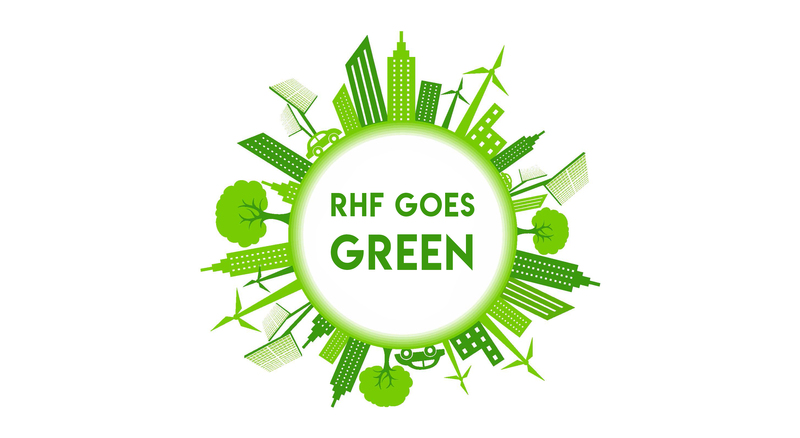 Each mortgage RHF closes amounts to an estimated 100-350 metric tonnes of carbon dioxide emissions. We expect this partnership to deliver thousands to tens of thousands of tonnes of emissions reductions every year. 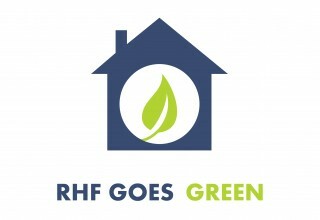 Those looking to buy a home, or refinance their mortgages in the State of New Jersey should check out Residential Home Funding’s Carbon Neutral Mortgage landing page, which is now live, and ready to help you save some cash while also saving the world. About Residential Home Funding Corp. Residential Home Funding Corp. has been in business for over 15 years, and it’s that experience that enables us to fund all types of transactions, including basic residential purchases, refinances, investment properties, renovation loans, mixed use, and more. We offer a wide array of mortgage products, competitive rates and some of the most talented and dedicated employees in the industry. Residential Home Funding Corp. is a big mortgage lender that doesn't act like one. Although we have grown to be one of the largest lenders in the country and licensed direct lenders in 13 states including CT, DC, DE, FL, GA, MD, NC, NJ, NY, PA, SC, TX and VA, we treat each and every customer like family. We truly care about your needs, a fact which becomes obvious when you read our testimonials. We Do Business in Accordance with the Federal Fair Housing Law.